Ireland Bank is committed to protecting your banking account and personal information accessed through Ireland Bank’s Mobile Banking. We work hard to keep your information secure and are committed to protecting it. 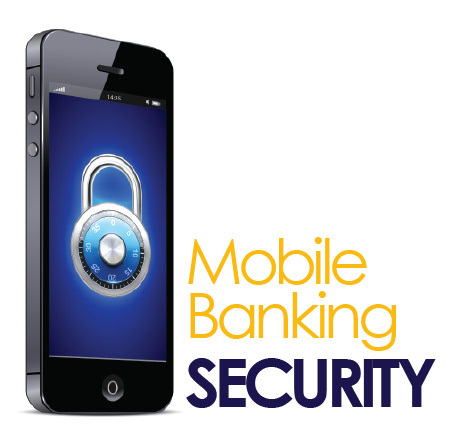 To ensure the security of your account information, a number of security features have been built into mobile banking products. Never share your private information (password, PIN, etc.) with anyone, especially over your phone or pad. Use account nicknames instead of account numbers. Do not include any digits from your account numbers in passwords or nicknames. Add your Ireland Bank text short code to your device’s contact list with a distinctive name, so that you will recognize incoming messages are from Ireland Bank. Immediately report the loss or theft of your mobile device to Ireland Bank and your mobile phone carrier. We can suspend your account activity until you know if your phone is just misplaced or if it is lost or has been stolen. Beware of a new phishing scams using text messages, also known as SMS messages, to trick you into divulging your account or debit card information. Never believe a text message with an urgent tone about a concern with your bank or debit card account. People who have gotten these were asked to call a given phone number to verify their account details. When called, the phone number went to a voice message suggesting it was from their bank asking the caller to enter their debit card number, PIN, and in some cases, the expiration date. Ireland Bank will NEVER request confidential account details like these in text message alerts. If you receive a text message regarding a problem with your debit card account, immediately delete the message. Do not reply to it or call the given phone number as requested in the message. Then contact your local Ireland Bank branch immediately to report the text scam.